Another Toy: A Smelly Sock! 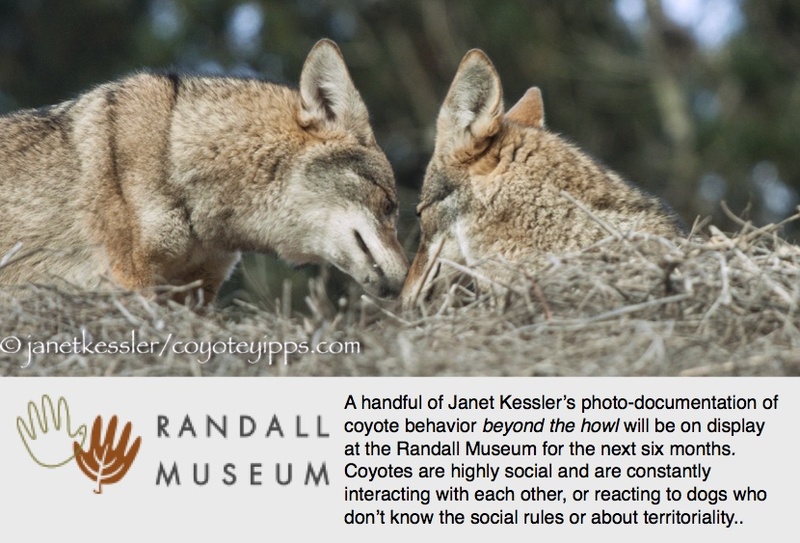 Coyotes, like people, are curious about the unusual. So, when a single dirty sock was found, it was examined, toyed with, marked by urinating on it, and then abandoned. Why was this single sock in a field in a park? I doubt that it had been dropped there by a human because it was not close to a trail. My suspicion is that the coyote found it elsewhere beforehand and brought it to this spot where it would come across it again. People leave clothing out in bags for charity, old clothes are dumped in the garbage, there are homeless camps. I know that dogs very often like smelly objects, such as human shoes and socks. Coyotes also like smelly objects, and a dirty sock would have fit the bill!